Embassy of the Democratic Socialist Republic of Sri Lanka in Havana, Cuba. Embajada de la República Democrática Socialista de Sri Lanka en La Habana, Cuba. Application for Certificates of “No Objection” should be forwarded as per specimen provided, together with copies of the picture, visa, endorsement and alteration pages of the passport. 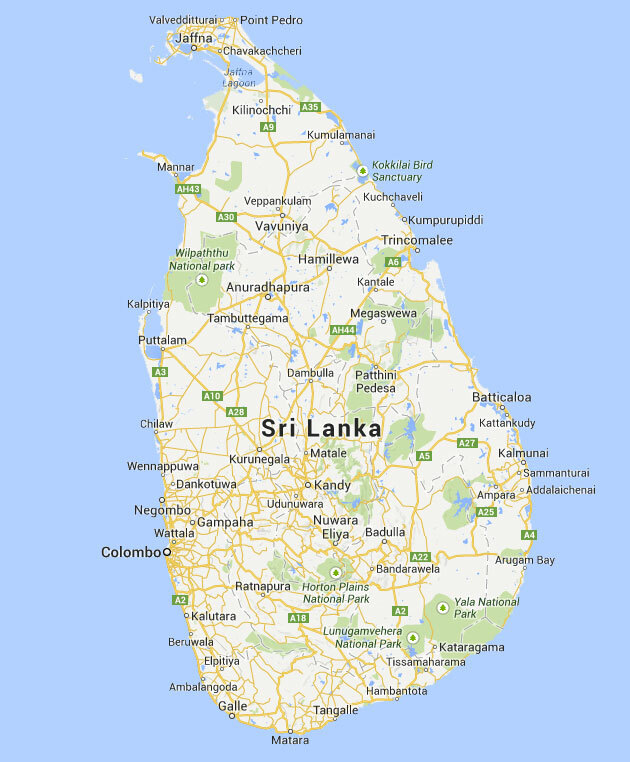 Certificates of “No Objection” are issued by the Controller, Immigration & Emigration in Colombo, and the process may take up to 03 months. I. This Embassy is not responsible for any document lost in the post. II. Submission of forged documents and making false declarations relating to citizenship is a punishable offence. Fees will not be refunded in these circumstances. III. Incomplete applications will be rejected. 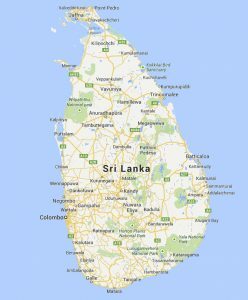 Embassy would like to keep in touch with all the Sri Lankans and persons of Sri Lankan origin in Commonwealth of Dominica, El Salvator, Haiti, Honduras, Panama, Venezuela, Ecuador, Jamaica and the Dominican Republic as part its responsibilities for Sri Lankan citizens in concurrently accredited countries. If you are a Sri Lankan national, a person of Sri Lankan origin and living in or travelling to any of these countries, you are invited to keep in touch with this Embassy. Miramar, Playa, La Habana, Cuba.